The Copper Magnesium Alloys master alloys are used for the de-oxidation and desulphurization of copper and copper alloys. 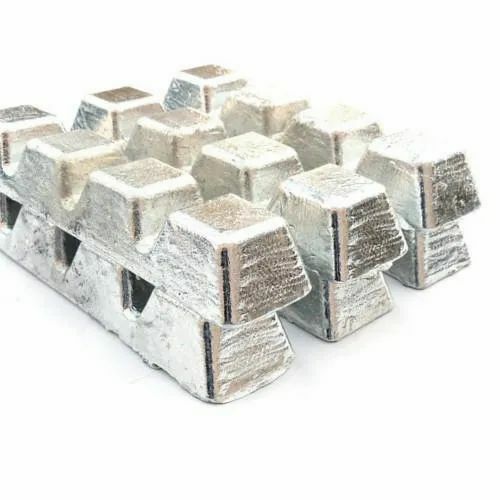 They also find application in the production of low alloyed wrought CuMg alloys that are used in wires, cables and trolley overhead lines in combination with good electrical conductivity. The master alloys is sometimes used in the production of nodular cast iron.